An Ethernet switch is a high-speed networking device that provides more ports for subnets to connect more computers, printers, cameras and so on in a building or campus. Through the ports, the data switch can receive incoming data packets and redirects the data to their intended destination within a LAN. Usually, an Ethernet switch not only works at the data link layer which is also called layer 2, but also can operate at the network layer (layer 3) or above. 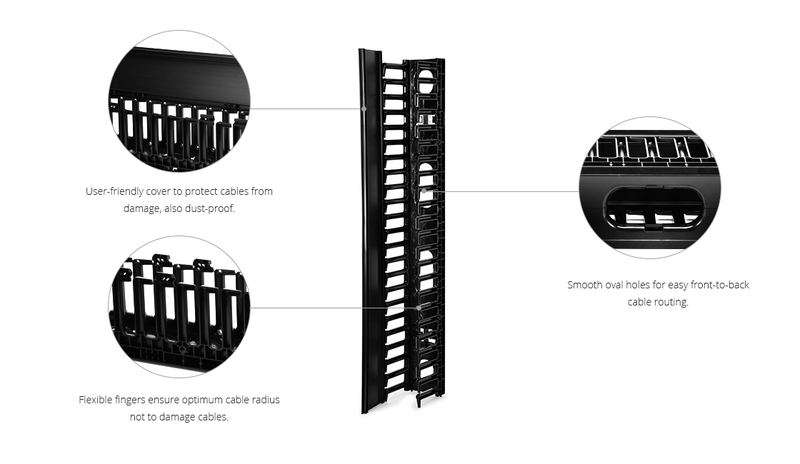 A network splitter acts as the optical power distribution device, like a coaxial cable transmission system. It’s one of the most important passive devices which means it doesn’t need external power except for light. 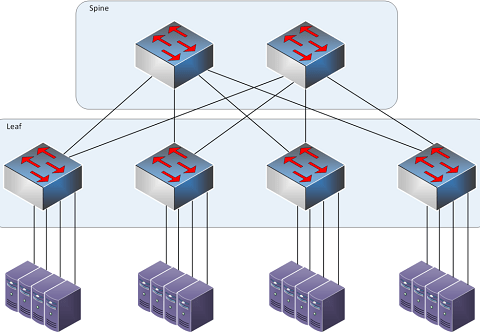 As the name implies that it can split a single Internet connection to create extra connections, as a result, the additional or other computers on a network could be connected. Ethernet switch can be used for networks that include different devices, for example, a computer and a video game console or a printer. In addition, the general switch needs a power input so that it can divide an Ethernet signal into various signals, and the signals can operate at the same time. As a result, different devices can be connected by the switch and work simultaneously. 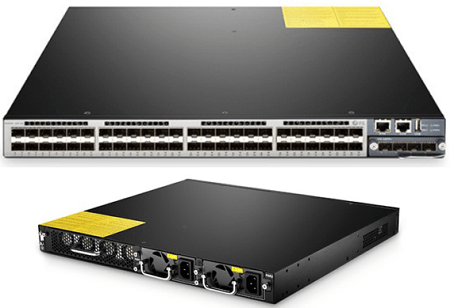 This is a 10gb Ethernet switch that has 48×1GbE SFP ports and 4×10GbE SFP+ ports. With a switching capacity of 176Gbps, it supports comprehensive L2 and L3 network management features. The switch offers MLAG, MPLS, IPv4/IPv6, SNMP etc. Designed with the max power draw of 75W and switching capacity of 176Gbps, this switch is ideal for the traditional or fully virtualized data center. This bare fiber splitter uses a design of small size with steel tube. With an insertion loss≤7.3dB and return loss≥50dB, it can satisfy the transmission needs of different wavelengths so that it’s widely used in EPON, GPON, FTTH/FTTx network. 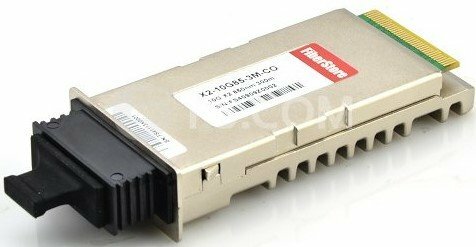 As for Ethernet switch vs splitter, we have known how do Ethernet splitters work and how to do switch work. Both of them can optimize the network that allows us to work in an efficient and high secure way.